Specific details about some of my policies are listed here. These policies are here for transparency for my clients. 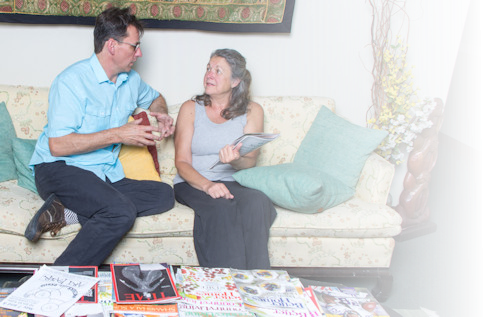 They are also here for me to review periodically to ensure I provide consistent quality care to you. 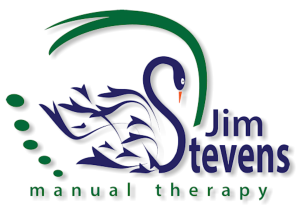 Jim Stevens Manual Therapy is committed to complete trust with you and protecting your privacy. All personal information collected by me will be used for the sole purpose of providing you the best care possible. How do I use your private information? I only use your personal information to maintain my records with the objective of providing you the best ongoing care and as required by law. I also use personal information in conducting business transactions, such as charging your credit card for services rendered. Only because of this we may release specific and limited personal information, such as a credit card processor to complete the transaction. I may send you information via email periodically; however, you can “opt out” at any time. My website may collect visitor usage statistics that are abstracted such that specific visitors are anonymous. In all cases, I will reasonably protect your privacy information so it is not disclosed to others. How I not use your private information? I will never release or sell your private information to third parties for my or other’s benefit that are not required to complete transactions noted above. How will I protect your private information? I protect your personal information physically by making sure it is locked and secured when not in my possession. For online transactions with your personal information, such as credit card processing, reasonable encrypted modes of communication will be used. Concerns about your private information? If you ever have concerns about your privacy, please let me know when you see me. You may also call or email me any time. Things happen! You may have to cancel or reschedule your appointment from time to time. Traffic may be horrible en-route to my location. However, short-notice or repeated cancellations make it difficult for me to maintain my business and serve other clients. Therefore I have policies on late arrivals and cancellations as follows: • Please cancel or reschedule your appointment 24 hours in advance. No charge will be made. I prefer cancellations be made by voice calling my phone. You may also text me or send an email to clinic@jstevensmt.com. • Cancellations of less than 24 hours require 50 percent payment of expected services. • If you are late for your appointment, you session will end at the scheduled time resulting in a shorter session for you. I will have scheduled other clients or activity after your time. You will be charged 100 percent of expected service. • If you do not cancel your appointment and “no-show” for the appointment, then 100 percent payment of expected service is expected.